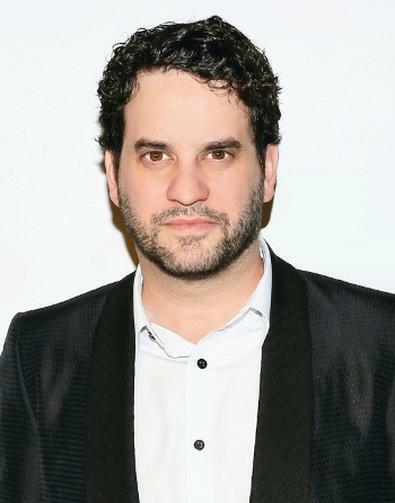 In another edition of Backstage’s Facebook Live series, we sat down with New York–based actor and Marvel’s “The Punisher” series regular Michael Nathanson to chat about his top on-set tips, how improv has helped his career, and how to go about choosing where to live when pursuing acting. Check out his advice below, and visit backstage.com to watch the full conversation! On being a working actor in New York City. Check out our Chicago casting listings! On the benefit of having improv skills. On choosing the right acting school. On his top on-set tips. Visit our official Facebook page, facebook.com/backstage, for more conversations! Looking for more information on how to become an actor? Check out the Backstage Guide for answers!